Where: Phillip Island , Victoria. 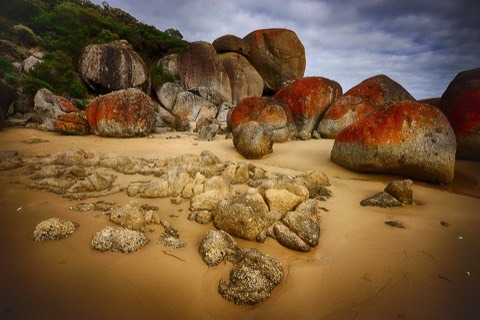 Experience the magic of Victoria’s southern coast from Phillip Island to Wilsons Promontory. This workshop has been designed to offer something special for amateur photographers of all levels. So whether you are a new photographer or an experienced shooter wanting to improve your technique, this Photographic Workshop will be an inspiring four days of photography adventure in the most spectacular locations. Here is a summary of what to expect. Starting at the Conservation Hill car park off the Cowes-Rhyll Road we will spend our morning wandering through the pristine natural surrounds of Rhyll Inlet. The mangroves and mud flats of Rhyll Inlet are a significant site for the wading birds that fly thousands of kilometres to feed here during the summer months. Boardwalks looping through the saltmarsh, mangroves and mud flats give elevated views for spotting Spoonbills, Oyster Catchers, Herons, Egrets, Cormorants, Wrens and the Phillip Island Swamp Wallaby. 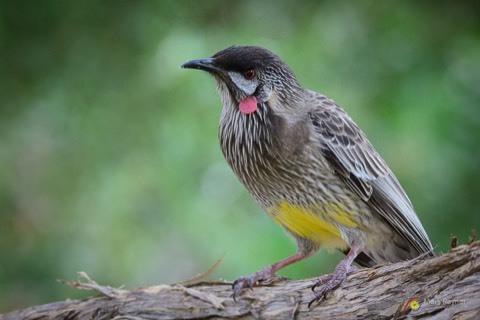 An excellent environment for bird and wildlife photography, and a lesson on Macro techniques. The focus of this session will be Birds in Flight. The Pelicans are fed daily on the foreshore near the San Remo jetty. Taking this opportunity to catch them flying in to fill their hungry stomach and then fly out again after, we will also have the option to photograph the many Silver and Pacific Gulls that also flock to the jetty to try and get a free feed. Settling in with our lunch we will experience a spectacular cruise passing some of Phillip Island most historic sights as we head out to one of Australia’s largest wild Fur Seal Colonies situated 2kms off the coast of Phillip Island. See the seals up close and personal while keeping an eye open for seabirds and dolphin sightings. The golden beach of Cape Woolamai is a popular Phillip Island surfing spot. 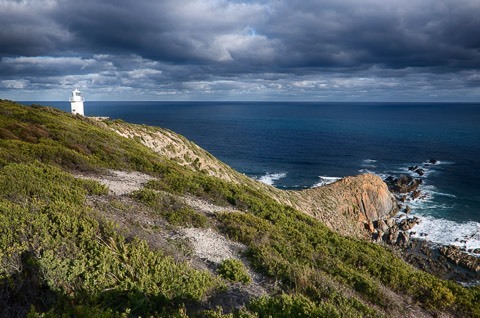 For the more adventurous, that’s us, we will head off along the walking track across Cape Woolamai photographing the breathtaking views of cliffs carved by the wind and waves, to the ancient pink granite Pinnacles. 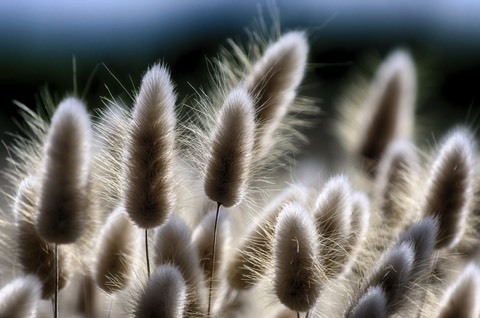 This will be a wonderful landscape session focusing on stopping or blurring water. Hopefully we will be rewarded with a moody sunset and lucky enough to witness the magical dusk descent of the short-tailed shearwaters (mutton birds) as they return from a day of fishing to feed their chicks. This area abounds with all manner of wading and shore birds. 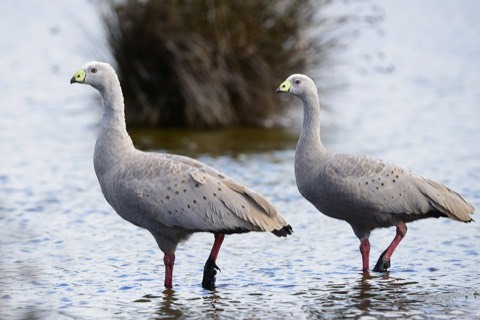 One of the features found here are the Cape Barren Goose. 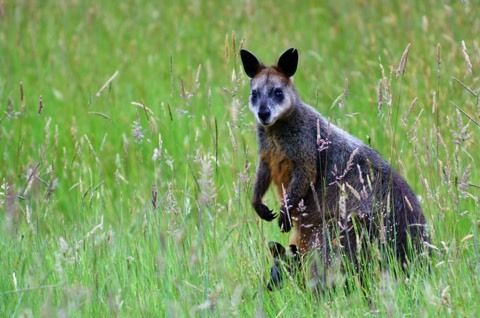 We'll photograph their antics as well as many other species in the area. 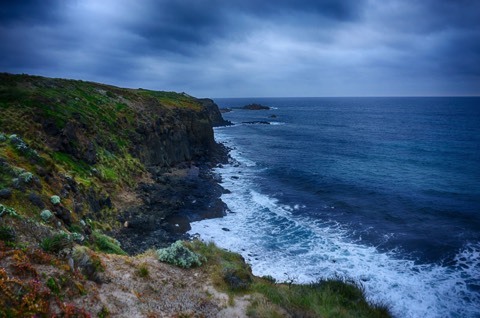 We'll take a Stroll along The Nobbies boardwalk and to photograph spectacular views along Phillip Island’s rugged south coast. See the awesome blowhole, a spectacular sea cave that thunders during big southern swells. 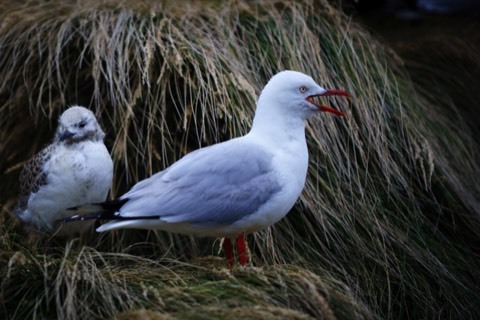 There is huge Silver Gull rookery here and chicks can be seen squawking for a feed as their parents alternate guard duty. early summer. With luck we'll spot Little Penguins often seen here resting near and under the boardwalks. 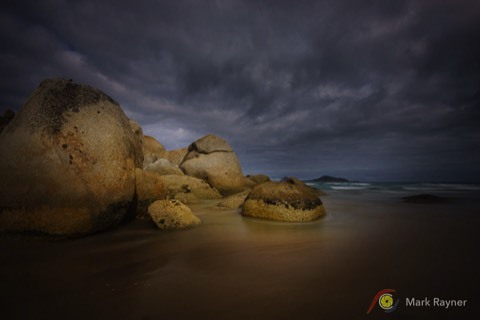 We will check out white sand of Squeaky Beach, one of Wilsons Promontory's most iconic beaches. The rounded grains of quartz make a squeaking sound when you walk, giving this popular local beach its name. 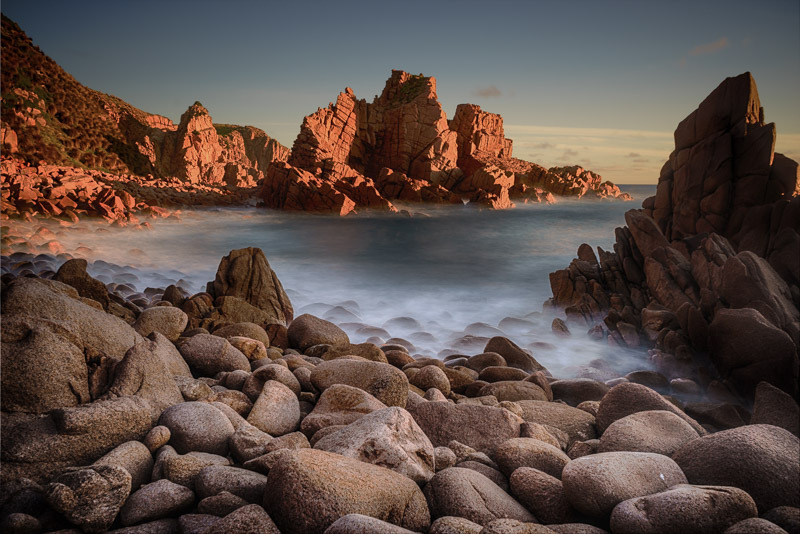 We will be photographing the beautiful granite boulders which creat a maze of passages to explore. the brilliant orange rocks that contrast perfectly with the clear blue ocean and makes for spectacular landscape photography. This area abounds with native birds and wonderful scenery along the river bank. 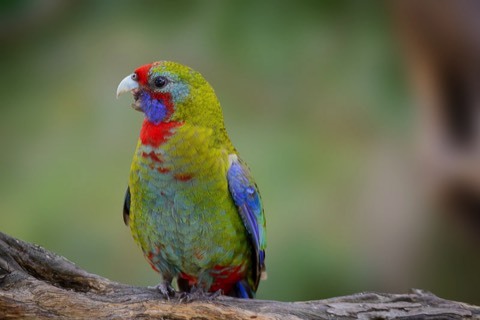 The juvenile Rosellas should be there in good numbers to satisfy even the keenest bird photographer. This is very own version of the famous New Zealand 'Wanaka Tree'. We will be putting ND filters and very slow shutter speeds to good effect here as we create beautiful landscape / seascapes across the water. Standing upon the rocky cliff top of Cape Liptrap peninsula, on a solitary part of the South Gippsland coastline is Cape Liptrap Lighthouse . The lighthouse warns ships of the rocks in treacherous Bass Strait and adds a feeling of history to the rugged coastal landscape. Wide angle lens 1-20, 14-24, 16-35 etc. A long telephoto zoom lens. 70-200, 70-300, 18-200, 80-400, 100-400 etc. Please note: if you are considering purchasing items for this workshop (Nd filters, tripod, lenses etc.) please feel free to call or email Mark first for advice. Ground transport commencing Phillip Island and finishing Phillip Island. Any associated transport costs to/from Phillip Island before or after the workshop. $500 non-refundable deposit required to secure position.